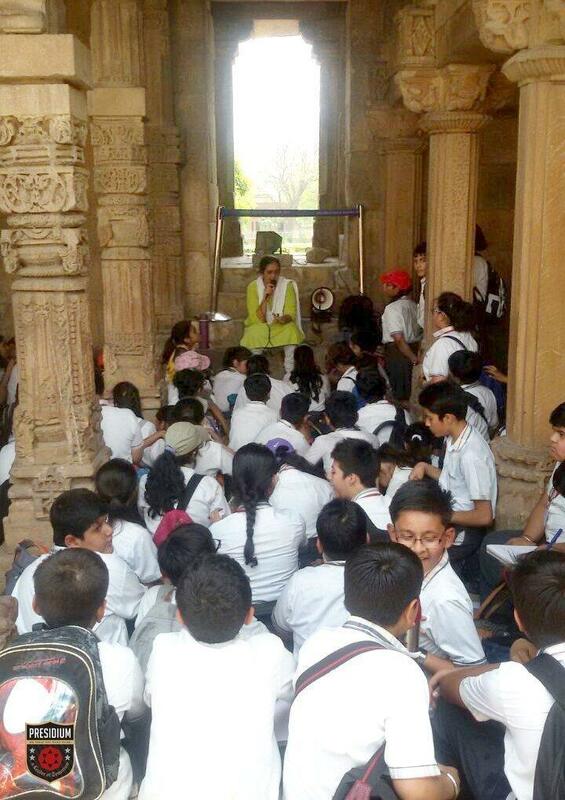 “If history were taught in the form of stories, it would never be forgotten. 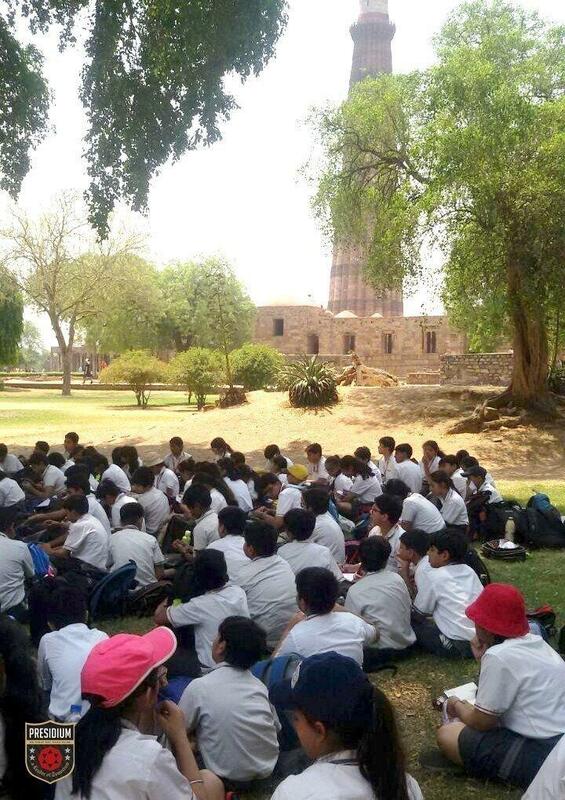 "RUDYARD KIPLING. 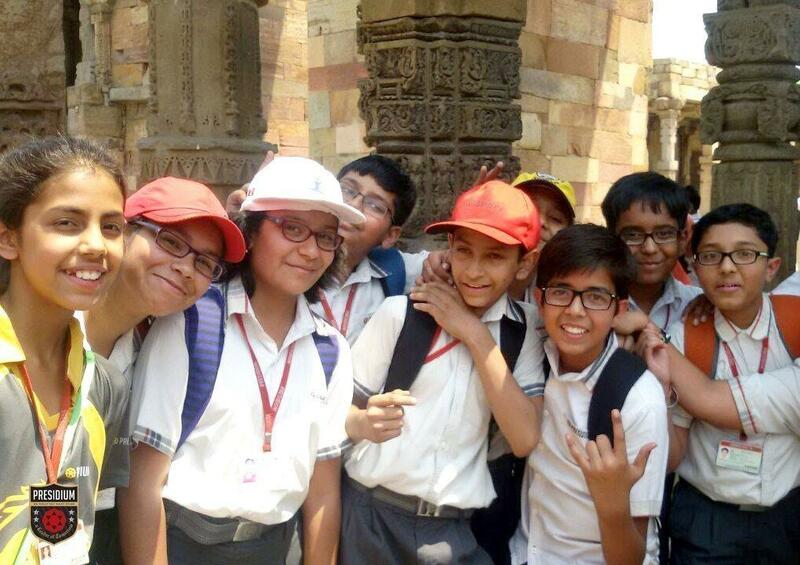 Following the same belief, students from Grade VII and VIII, were taken on an enrichng ‘Itihaas walk’ as a part of their PBL curriculum. 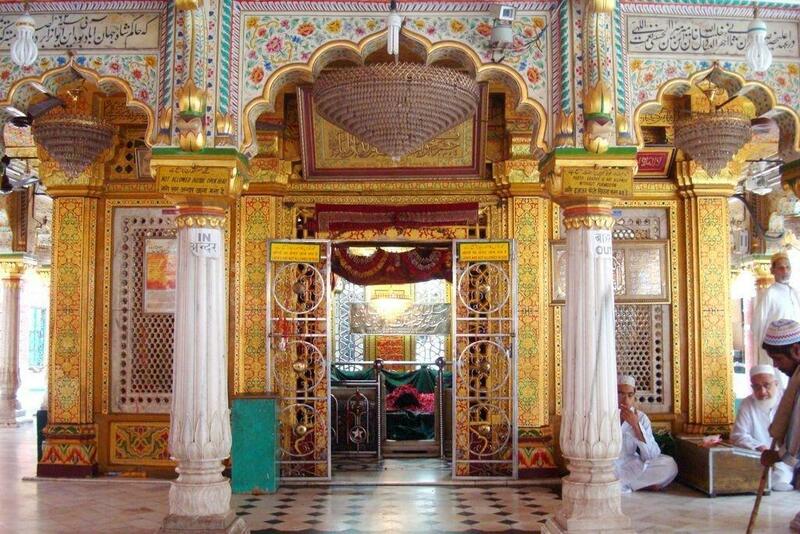 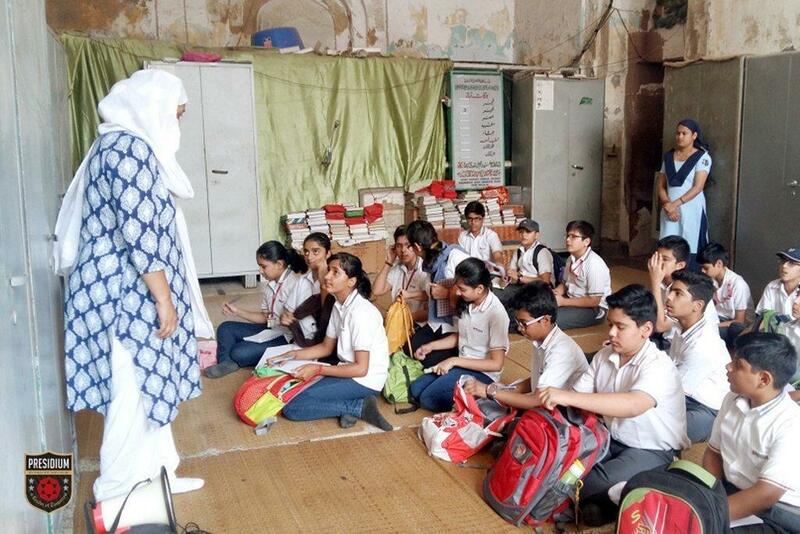 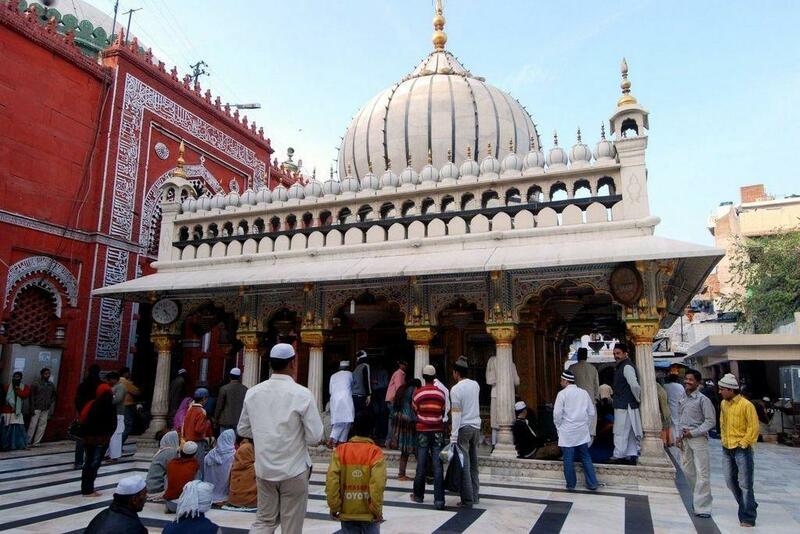 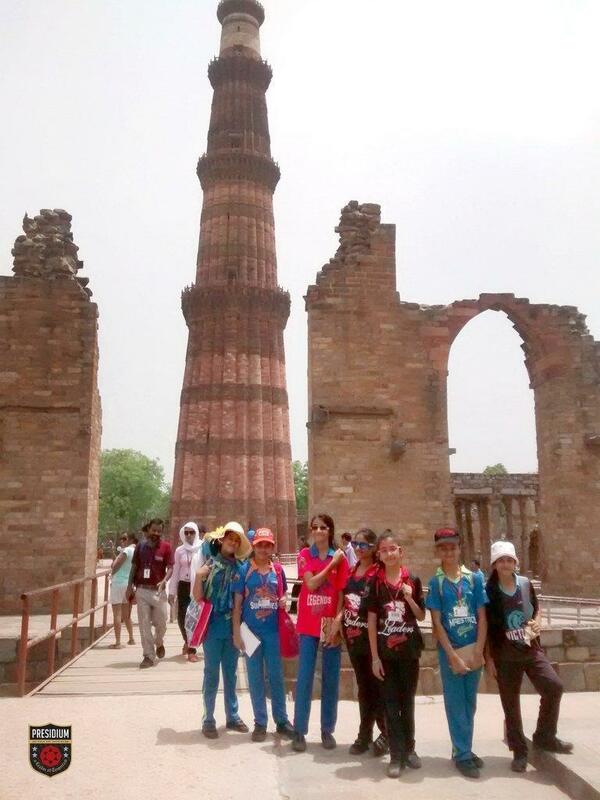 The walk was organised by the ITIHAAS group, to observe and explore the epitomes of Mughal architecture in the capital—The Qutub Minar and Nizamuddin Auliya Dargah. 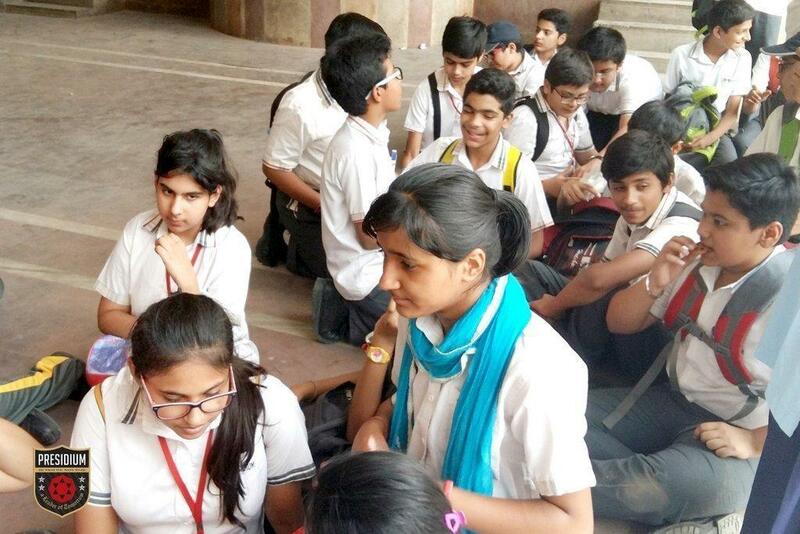 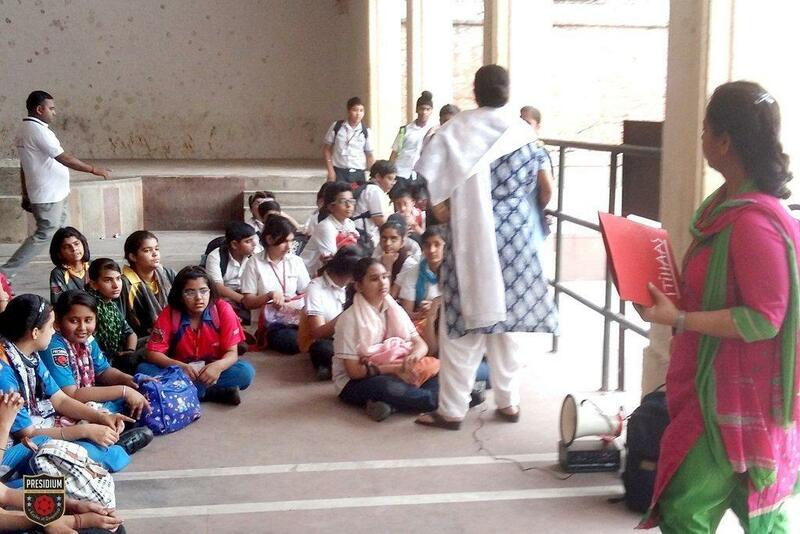 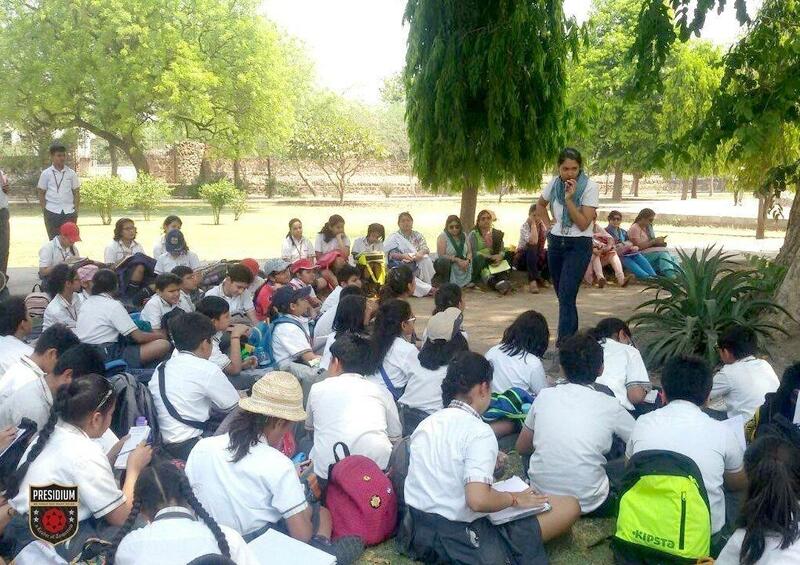 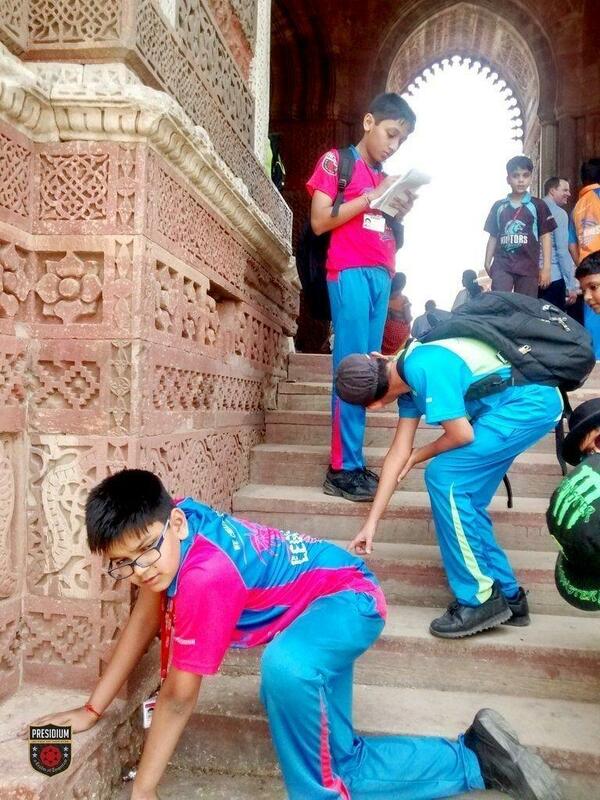 At the walk, the students were enlightened about the famous world heritage sites and were left absolutely bedazzled listening to the adventurous stories about the different rulers of that era and their contribution to the impeccable historical monuments of India. 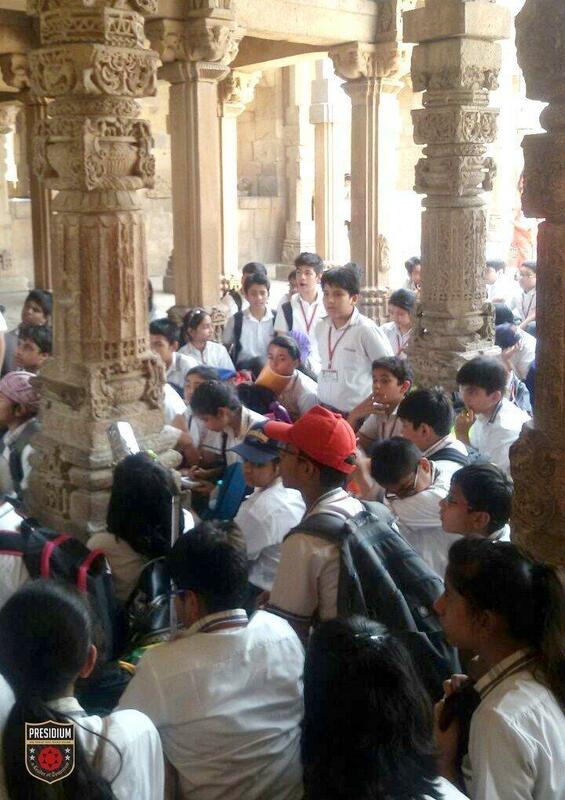 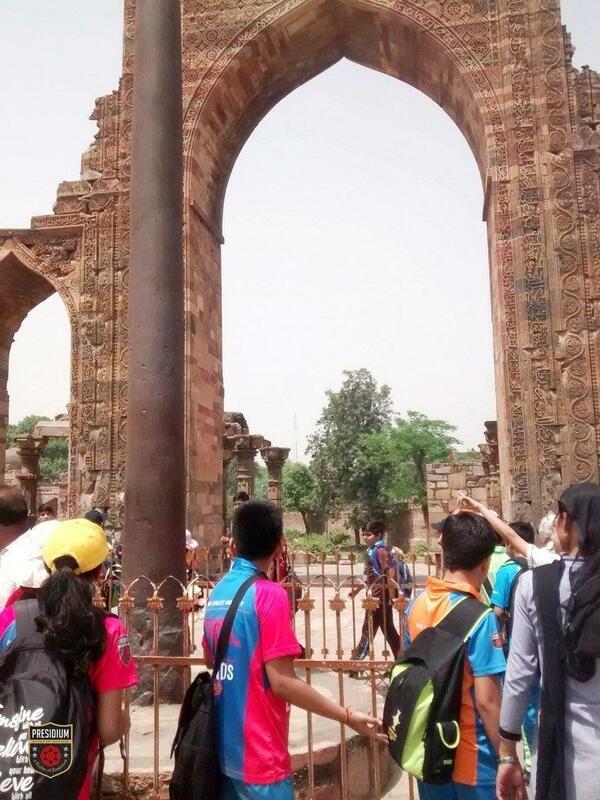 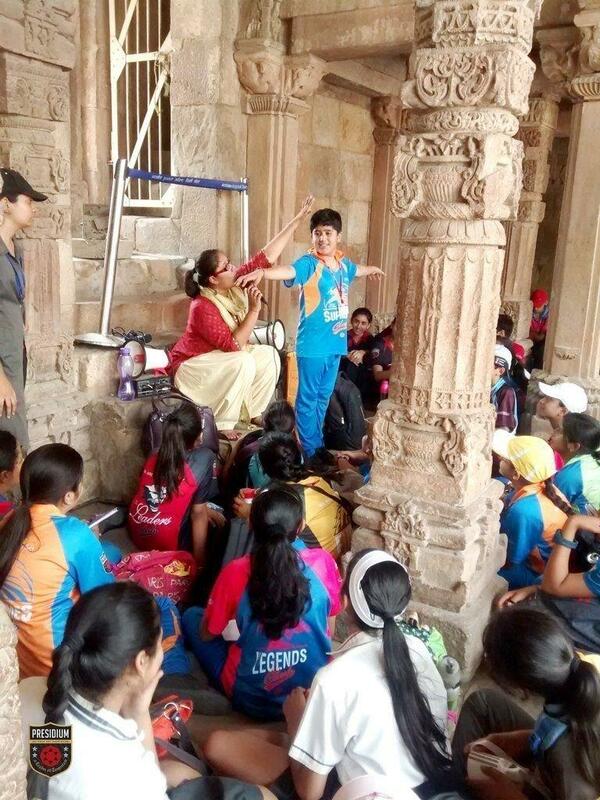 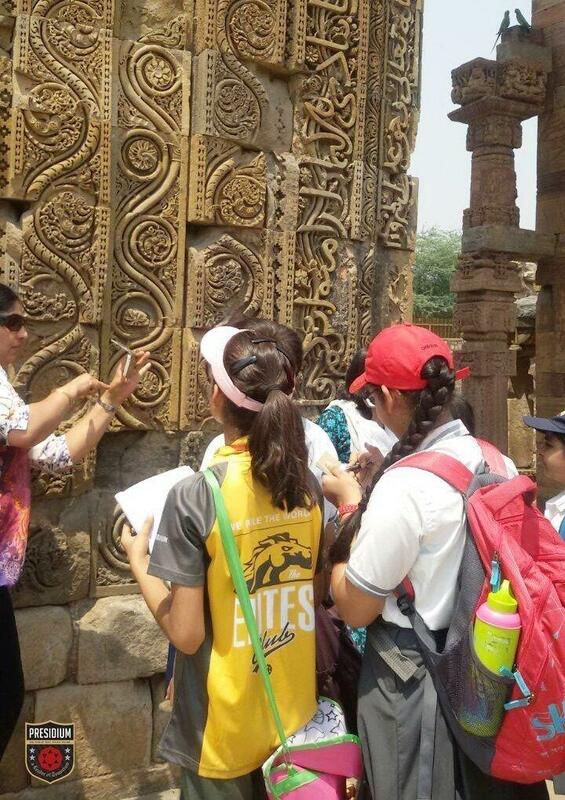 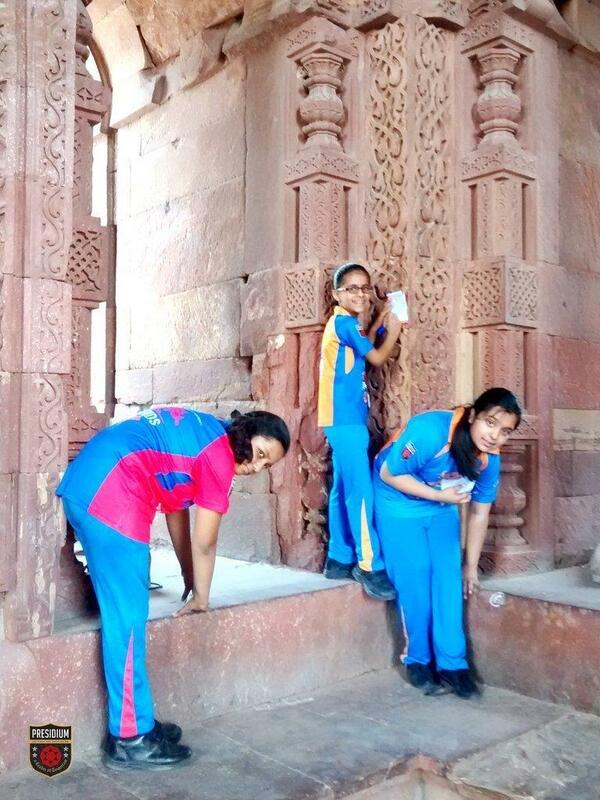 The students not just had a wonderful time listening to the stories during the walk but they also participated in fun exercises like measuring the height of the Alai Darwaza and the circumference of the Iron pillar at the Qutub Minar premises. 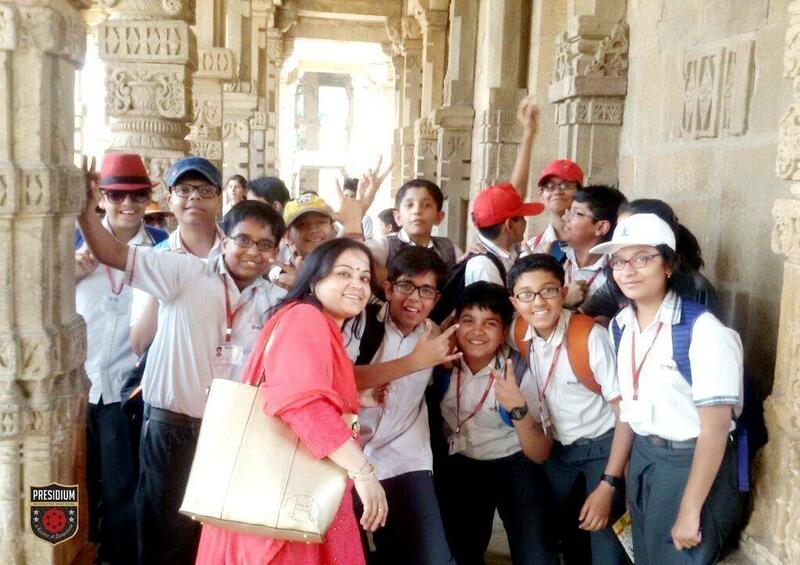 It was indeed an enriching and knowledgeable experience for the students who learnt the magnificence of Indian history and culture.